← The Kitchener — Conestoga Campaign Has Begun! 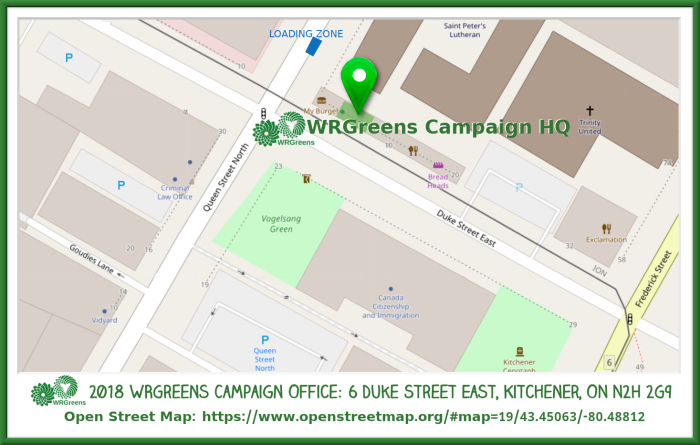 This entry was posted in Event and tagged Campaign Office, WRGreens. Bookmark the permalink.